When assessing a Windows domain environment, the ability to “pass the hash” is invaluable. The technique was pioneered by Paul Ashton way back in ’97, and things have only gotten better since. Fortunately, we no longer need to patch Samba, but have reasonably functional tools like Pass-The-Hash Toolkit and msvctl. 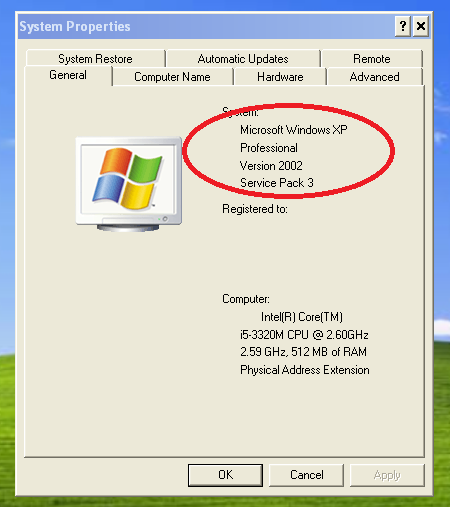 The general aproach of these tools is to not focus on writing PTH versions of every Windows functionality, but rather to allow you to run Windows commands as another user. This means that instead of needing to patch Samba, we can just use msvctl to spawn cmd.exe and from there run the net use command. This aproach has the obvious advantage of requiring far less code. I took the python-ntlm module, which allows for HTTP NTLM with urllib2, and added the ability to provide a hash instead of a password. This can be found here. Then, because urllib2 is one of my least favourite APIs, I decided to write a patch for the requests library to use the python-ntlm library. This fork can be found here. I submitted a pull request to the requests project and commited my change to python-ntlm. Hopefully both of these updates will be available from pip in the near future. One last thing to keep in mind is that there is a difference between HTTP NTLM authentication and Kerberos HTTP NTLM authentication. This is only for the former. The standard attack path against a hardened system almost invariably involves escalating privileges locally. Privileged access allows the attacker to do things like access all data on the server, sniff network traffic, and install root kits or other privileged malware. Typically, one of the goals of host hardening is to limit the damage that an attacker can do who has gained access to an unprivileged account. “Successfully” hardening a web server, for example, involves preventing the account used by the httpd service/server from modifying the source code of the application it hosts. Imagine a web server that handles sensitive information, let’s say credit card numbers. 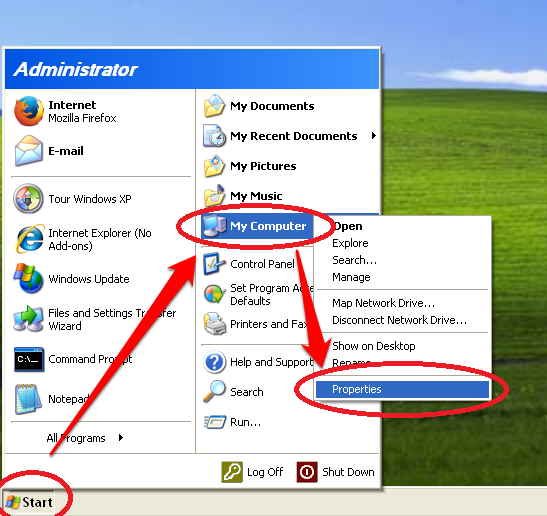 This application runs through an interpreter invoked by a web server running as an unprivileged user. No matter how this data is encrypted when at rest, if it can be decrypted by the application, an attacker with the ability to invoke an arbitrary process at the same privilege level as this application will be able to recover the data. This is not true however of data which is stored as a hash or encrypted using an asymmetric public key where the private key is not present. In these cases an attacker is often forced to escalate local privileges to sniff data in transit either via network sniffing, or modifying encryption libraries. Even when data is stored in a retrievable format, especially on hardened systems, recovering this ultimately obfuscated data can be a daunting task for an attacker. Many applications now employ a multi-tiered approach which requires a significant amount of time and effort to attack and gain access to the critical keys or algorithms. Given the architecture of Windows servers however, it is possible, via access to an unprivileged account such as Local Server, to implement a form of unprivileged sniffer which will monitor sensitive information as it is passed through the target application. This can be implemented in a way which would allow an attacker to trivially monitor all data in motion through the application. In the case of a web application this would include any parameters within a request, data returned by the server, or even headers like those used for basic authentication. 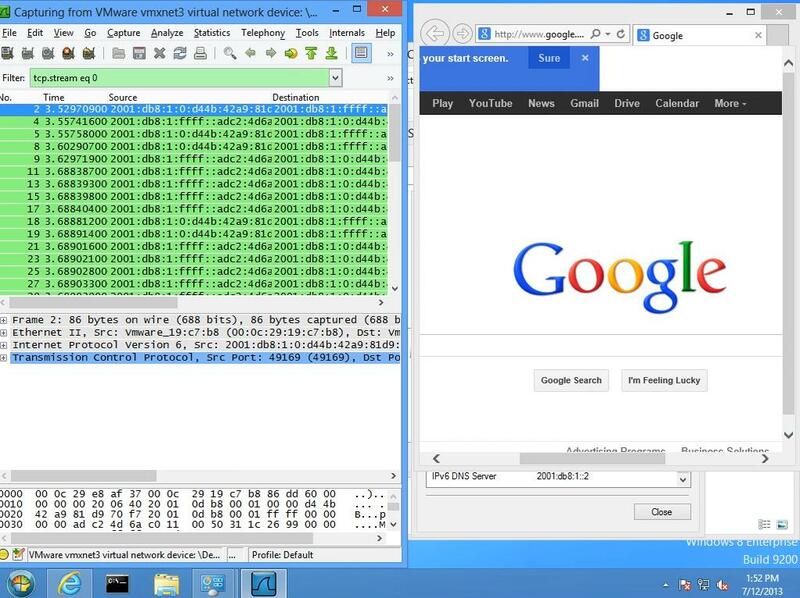 This method is generic across applications and can be used to sniff encrypted connections. The unprivileged sniffer doesn’t employ any tactics that are strictly new and although we haven’t seen this implemented in malware to date it wouldn’t be surprising if something similar has been done. The implementation I will describe is effective against IIS 6 but similar things could be implemented for other applications (SQL Server and Apache come to mind). The first challenge in hooking into an IIS worker process or Application Pool (w3wp.exe) is knowing when it will start. A request coming into IIS is handled by the W3SVC service and passed off to an Application Pool via a named pipe. The service will either instantiate a new worker process passing the pipe name as an argument or assign the connection to an existing worker. The difficulty is that as the “Local Server” user we can not hook into the W3SVC itself so we must either constantly watch for new instantiations of ‘w3wp.exe’ or have some way of knowing when they start. By monitoring named pipes using the undocumented API ‘NtQueryDirectoryFile’ we can watch for the creation of pipes that start with ‘iisipm’. A pipe will be created each time a new worker is initialized giving us a head start hooking the new process. Now that we know a process will be created we can do a standard library injection using code similar to the following to identify it and inject our sniffer. In this code LIBNAME represents the name of the DLL to inject. We now have our library loaded into the address space of the worker process. When this occurs the entry point of our library will be called. We will use the concept of a trampoline to hook certain calls within the w3wp process. Specifically IIS uses a library called HTTPAPI for passing around HTTP requests and responses. By hooking into the following calls we can examine requests and responses passed through this worker. As an example the following stub shows one way of hooking ‘HttpReceiveHttpRequest’. We have now replaced the first six bytes of the ‘HttpReceiveHttpRequest’ function mapped within the ‘w3wp.exe’ process to redirect the flow of execution into our hook procedure. Now by creating a hook we can sniff any data passed through this function by implementing code similar to the following. If similar hooks were implemented for each of the functions listed above all information in and out of IIS could be sniffed in a way which is generic to the web application being used. Although this implementation is deliberately incomplete it demonstrates one use case for an unprivileged sniffer. This type of attack is possible in Windows due to specifics of process creation and how privileges are dropped. It is worth mentioning that a similar attack is generally not possible in similar Linux services. In Linux the ability to ptrace a process is controlled by the dumpable flag within the mm member of the process’ task_struct. When privileges are dropped the dumpable flag is unset and this is inherited when a fork or execve occurs. This prevents the owning user of the resulting process from modifying the process’ execution. Because lower privilege workers are not newly created processes in Linux but rather inherit their task_struct from the root owned parent, they are not debuggable by the lower privileged worker account. We are not currently aware of a way of preventing this type of attack. The Windows privilege structure, and individual privileges such as the seDebugPrivilege are not designed to prevent access to the owning user. If a fix is possible it would likely relate to the creation of the worker processes and would require modification of the individual applications. If you have an idea for a fix please let us know.